It’s time to start thinking about college. If you’re a native of Ohio or thinking of attending a college in Ohio, then it’s good to know you have many great schools to choose from and a mix of both public and private ones. Before you decide where to go for the next four years, it’s important that the school has the major you’re interested in and fall back options because you may change your major at least once. Ohio State University is the most popular college in Ohio, and the third-largest college in the United States. It’s a public university with many programs to choose from including unique programs like interior design and entomology. There’s even an exploration, undecided major for those still unsure of their path. It also has many language programs from Korean to Portuguese. You’re sure to find something that interests you while studying at OSU. Be prepared for large lecture halls with a couple hundred students. If campus culture is important to you, the football games are a big social event and school spirit is all around the campus. Kenyon College is a private college that has been compared to Ivy League schools. It’s a smaller campus with only 1,700 undergrad students. It’s best known for its beautiful campus, which was ranked number two on The Best Colleges’ 50 Most Amazing College Campuses for 2019. This school sits on 1,000 acres and is very selective. If you’re looking for a well-ranked college with smaller class sizes and a campus with stunning grounds, then give Kenyon a tour. If you’re looking for a well-rounded, public, liberal arts college, check out Miami University. 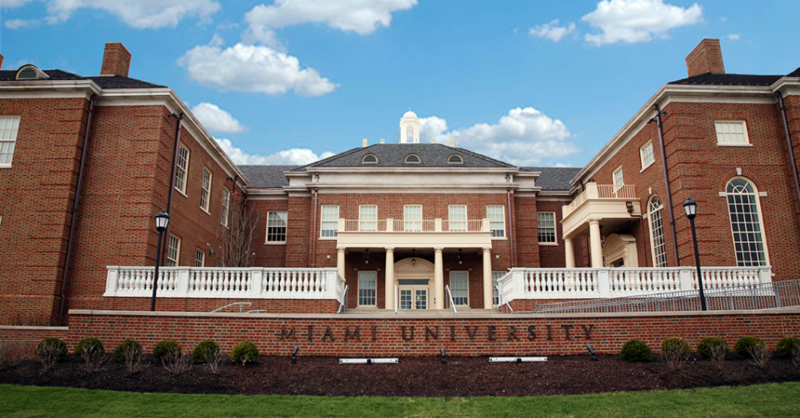 Not to be confused with Miami University in Miami, Florida, Miami University is located in Oxford, Ohio and is the second-oldest university in Ohio. It’s full of history and has many majors to choose from. If you’ve earned some college credit through AP, IB, or CLEP exams, you may qualify for Miami’s three-year degree programs. 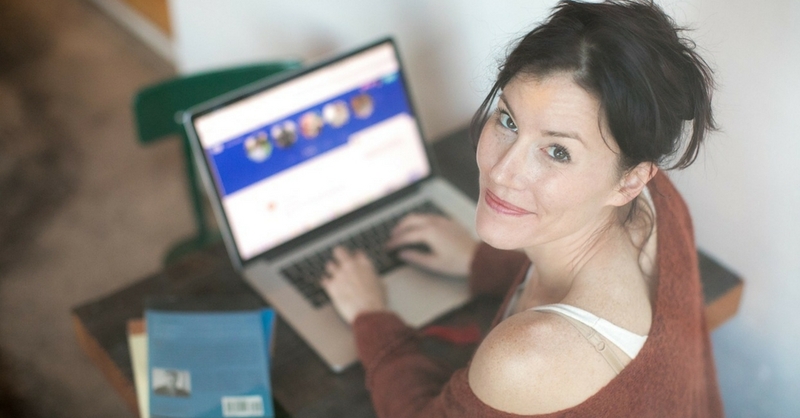 You can save a full year of tuition and graduate early, giving you time to take a gap year after graduation or enter the workforce sooner than your peers. Case Western Reserve University is a private university located in Cleveland, Ohio. It’s best known for its science and engineering programs as well as their graduate programs. It has around 5,500 undergraduate students and 6,600 graduate students. It’s a selective school similar to Kenyon College, but unlike Kenyon College, Case Western will give you more science and engineering opportunities. If STEM programs aren’t your cup of tea, Case Western also has a variety of arts and social science degree programs. Choosing a college isn’t easy, but wherever you end up going, you can be confident that Ohio will give you plenty of top-rated schools to choose from. From liberal arts programs to more specific programs in engineering or foreign languages, your future will be in bright in Ohio.